We take this opportunity to introduce Microteknik, a group of scientific and laboratory equipment. Microteknik was founded 1967, as manufacturers, exporter and importer of pharmacy, pathology, engineering, medical college instruments, since last 4 decades. Covered with after sales service and one year guarantee. In a very short span due to sincere and hard efforts jointly by the management, staff and skilled workers it touched great heights. Strictly quality control has raised the company to top level in its field. 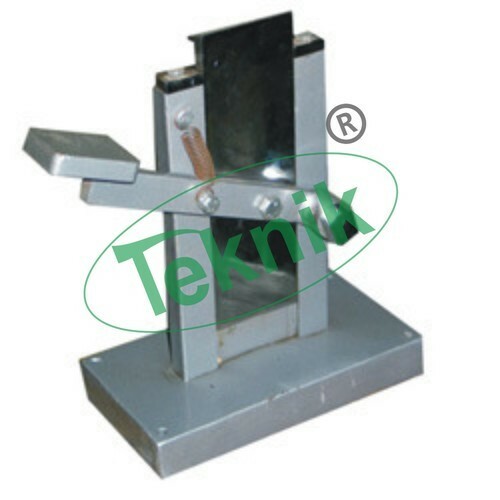 Besides full filling the requirements of the Indian customers, due to popularity of teknik brand, the company started getting enquiries from abroad also.We are exporting our quality products in all over the Globe. Our equipment, instrument & apparatus are of global standard and we can fabricate any apparatus as per the client's choice and specifications. Total experience exceeding 4 decades in the field, company has carved out their niche in customized products, development, handling of big projects as per scheduled deadlines, deriving strength from qualified experienced and material handling facility, a well placed QM/QC system and quest for continual improvement. We are an ISO 9001:14001:18001 quality system certified organization. Microteknik give you these commitment slowest prices, superior quality, assured delivery thus making it "one stop shop : for all your laboratory needs and is accepted as a quality trademark. Microteknik housed in a spacious area, are equipped with high precision auto-mats for bulk production of standardized pats, capstan, lathes, milling machines, power presses etc. Our test laboratories contain among others, high precision high grade chemicals instruments from the best sources in the world. If You have any query write us on.